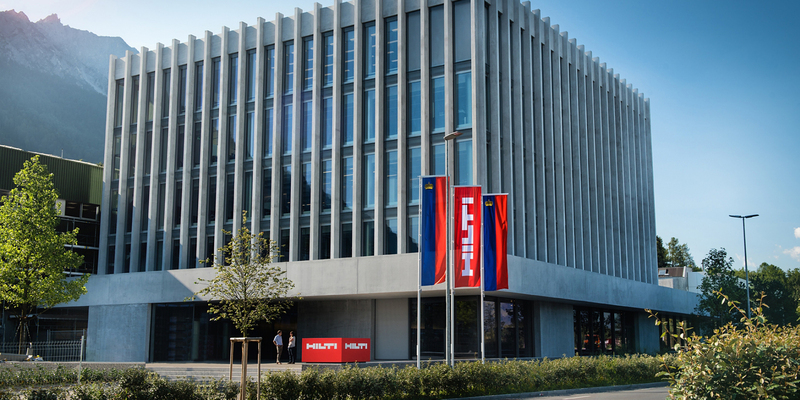 Hilti: Company Presentation and Career Opportunities - Kühne Logistics University Alumni e.V. Wait for more details (mid December 2018)! Hilti is a key career partner of KLU and has employed a number of KLU students and professionals over the past years. In the past semesters, Hilti and CDO have organized joint career events and corporate presentations. This time, Hilti will hold a key note speech and will present current career opportunities for KLU´s student community. 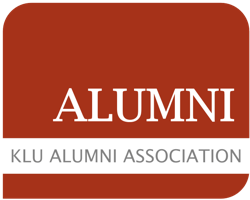 The event is open for KLU students and alumni. The event will be conducted by Hilti´s executive Richard Caron -Global Head of Transport & Warehousing / Global Logistics, based in Liechtenstein. Mr Caron is coming to Hamburg for this exclusive event. Don´t miss this great opportunity to learn about the company and to clarify all of your career questions. Learn more about Richard Caron´s professional path and profile here . If you are interested in a speed interview with Mr Caron, please send your best CV to recruit@the-klu.org in advance until January 29, 2019. Mr Caron will do a CV pre-selection and only the most outstanding students will be invited for an interview. Hilti was founded in 1941 and is the leading company in its field.the company makes construction site work simpler, faster and safer. It develops and manufactures products, systems, software and services that provide the construction and energy sectors with clear added value. Hilti stands for quality, innovation and direct customer relationships. Are you curious about Hilti? find out more on this Instagram account. 1) All participants are required to register with the red button below. 2) If you are interested in a speed interview with Mr Caron, please send your best CV to recruit@the-klu.org in advance until January 29, 2019. Mr Caron will do a CV pre-selection and only the most outstanding students will be invited for an interview.